There are a few kings in Indian history that can claim to have the level of controversy that Tipu Sultan has gathered over the centuries since his death. From his heritage to his achievements and his plunders, everything has found itself under the lens of historians and politicians alike, who have dissected his works over and over again. 1. Tipu began his military career at the mere age of 15 when he assisted his father, Hyder Ali, in an invasion of Malabar. 2. Between 1785 and 1787, Tipu waged seven battles against the Marathas to escape from the treaty with them. Of these, he won four and lost three. The war ended with Tipu returning all the Maratha territory captured by Hyder Ali to them. 3. 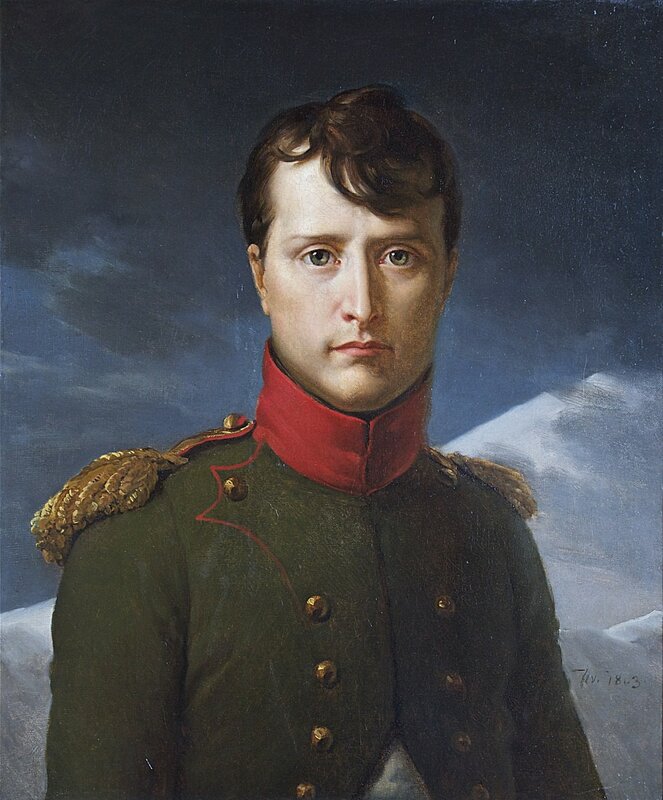 Napoleon Bonaparte, the French military leader, had sought to ally himself with Tipu against the powerful British Empire after his invasion of Egypt but was ultimately unsuccessful. 4. Tipu, following in the footsteps of his father Hyder Ali, established a navy consisting of several battleships, most of which had copper bottoms to increase their longevity. 5. Tipu was responsible for turning the Mysore kingdom into an economy that overshadowed even the Mughals' Bengal Subah. 6. 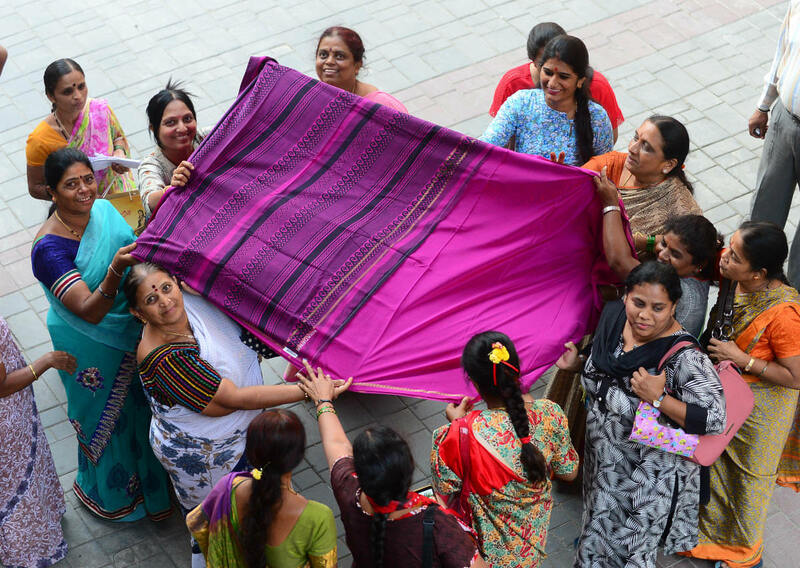 He pioneered the trade and development of Mysore Silk by sending experts to study cultivation and initiating land reforms. 7. Despite being a devout Muslim, Tipu made regular endowments to the famed Ranganathaswamy Temple in Srirangapatna and continued to patronise the Sringeri Mutt though the Marathas laid siege to it. 8. His religious policies have been a major point of contention for historians and politicians, as it is claimed that he was also responsible for the massacre of Hindus and Christians. 9. 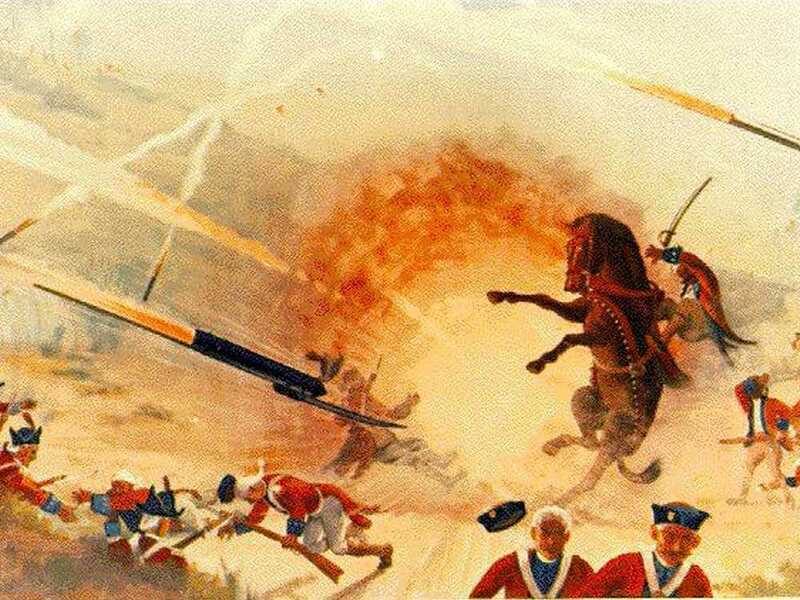 Tipu pioneered the legendary Mysore missile, having taken the innovation of his father several steps beyond anything the East India Company had seen at the time: The missiles were capable of a range of up to 2 km. The missiles formed the base of the Congreve rockets, which were used in the Napoleonic wars. 10. Tipu was killed in the fourth Anglo-Mysore war in 1799, after the British, supported by the Nizam of Hyderabad, laid a siege on Seringapatnam (Srirangapatna).